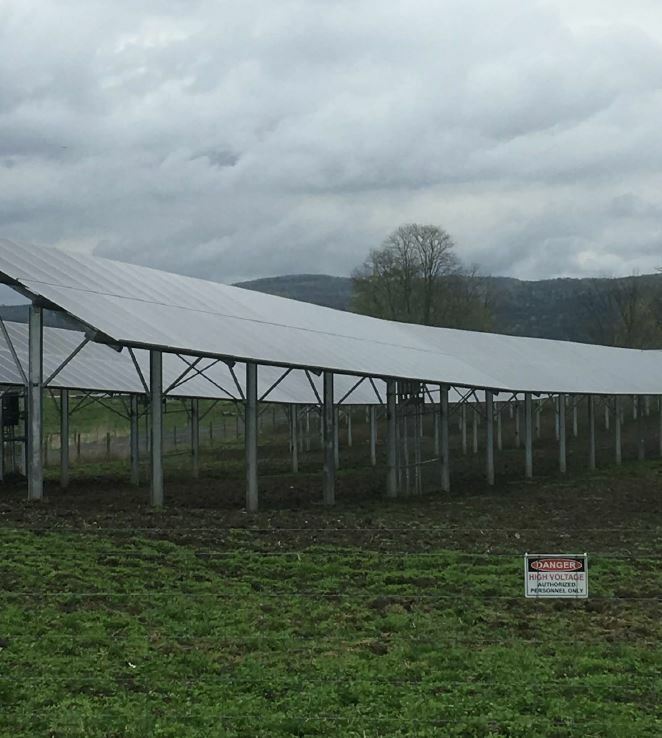 Posts tagged with "Solar Generation"
Agricultural Solar is a term used to describe the dual-use of land combining solar photovoltaic renewable electricity generation with the continued use of the land for farming purposes. Having a solar generation plant on the property will often enable farmers to remain farming their land due to the increased land lease revenue received by the farmer. Whereas without that land lease revenue generated from the solar array, the economics of farming may not justify continued operations. 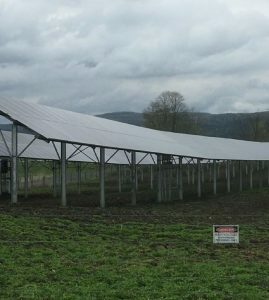 In the instance of land succession through inheritance, the presence of a land lease revenue from a long-term solar contract may allow continuous farming of the land by one family member allowing other members to receive their proportionate share of value from the land through land lease revenue. According to the Massachusetts Department of Agricultural Resources (MDAR), there are 7,755 farms in the state across 523,000 acres resulting in $492 million in agricultural products. The average farm produces $63,470 of agricultural products on 68 acres of land. Having a solar farm on that same property could double the revenue from farm operations with no cost to the farmer. Have you ever gone for a walk and seen stonewalls running through the woods? That land was once a farm. Using the economics and long-term operations of solar electric generation, land that was once farm land, then returned to woods can now be returned to farm land growing crops locally, adding to food security and jobs to the economy. If you own a farm, are a member of a farm family or would like to farm land but do not have the resources to acquire additional land, please contact Pope Energy at 855-767-3363 or doug.pope@popeenergy.com. This entry was posted in Agricultural Solar and tagged Leasing Land for Solar, Solar Farming, Solar Generation, Solar Panels on Farm Land on October 19, 2018 by Pope Energy.